Don’t be afraid to fall, ’cause when you lay down you can really feel yourself lifted. 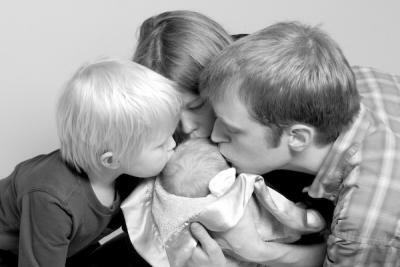 Three years ago on Valentines Day, my family lost our newborn son Joseph Phoenix Crockett. Not long after I wrote a song for him called “Where Are You Now”. This year I’ve recorded it and made it available through UseMusic.org to benefit The Dougy Center and their work supporting children, teens, young adults, and their families grieving a death. Get Where Are You Now and support real healing. Stream Where Are You Now in full at Soundcloud. We felt immeasurably blessed by ‘Angel Joe’ even in his brief visit. Everyone has or will lose someone they love. The loss of a baby is very common, and one of the least spoken of. In the weeks since it was first posted, Where Are You Now has quietly become one of the highest grossing songs at UseMusic.org, yet very few people have heard this song before now. I know you’ll be touched by this song. Please keep up with the release On Facebook and Twitter and share the healing. Photo courtesy of Brigett Eisele with Now I Lay Me Down To Sleep. Welcome to Lincoln Thinkin’. This is a series of online, open emails to the world from, musician, songwriter, healer and avid thinker, Lincoln Crockett. That’s me. In Lincoln Thinkin’ we’re going to cover anything and everything that keys me up and excites me, and become an online repository for perspectives modern and timeless on healing, music, politics, the creative process, philosophy, metaphysics, America and the human condition. I hope to strike a chord with others who perhaps it could be said are building a new world right here at our own feet. We’ve got a lot of ground to cover.